Sen. Ron Wyden (D-Ore.) has sent a new letter to Attorney General Jeff Sessions asking for more information about stingrays, also known as cell-site simulators. As Ars has reported for years, stingrays determine a phone's location by spoofing a cell tower. In some cases, they can also intercept calls and text messages. Once deployed, the devices intercept data from a target phone along with information from other phones within the vicinity. 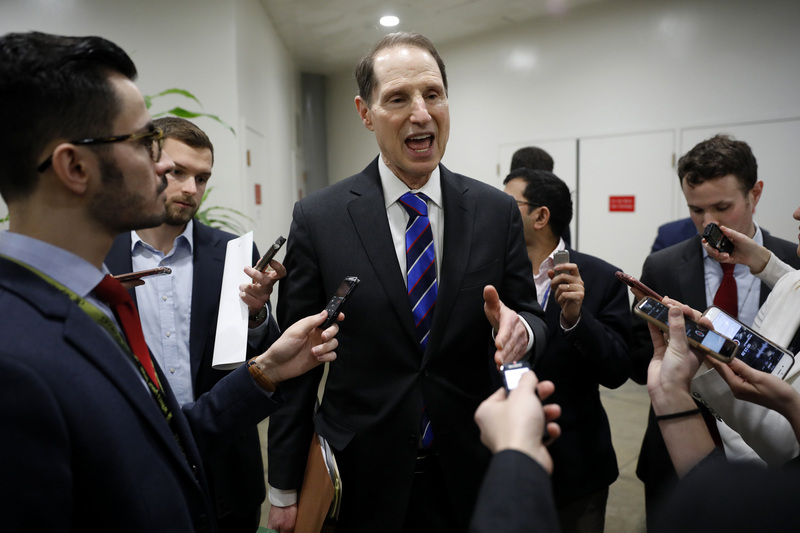 Recently, as part of Sen. Wyden's ongoing efforts to shed more light on the secretive technology, the Department of Homeland Security told the senator that there were foreign-controlled fake cell-tower surveillance devices in Washington, DC. DHS said that not only did it not know how to find them but that the agency did not determine whether stingrays interfere with 911 calls. "While we appreciate your response to our letter, a single paragraph of your response was marked 'Law Enforcement Sensitive' and NOFORN," Wyden wrote Thursday to Sessions, using the government moniker for "no foreigners." Noting that he "urged" the DOJ to remove those restrictions, Wyden further explained that this one paragraph "contains all the information provided by the DOJ in response to our questions about DOJ testing and minimization procedures for cell-site simulators." "In this instance, the designations limit the public's access to critical information about how innocent Americans may be adversely impacted by domestic surveillance practices," he continued. "Americans have a right to understand how technology used by the government may disrupt the communications of innocent bystanders not subject to investigation." Historically, government agencies and the companies that make the devices have been extremely reticent about providing precise details about how the devices work. The Harris Corporation, which makes the trademarked device known as the StingRay, among other related surveillance devices, has previously refused to provide additional details to Ars. Wyden further explained that, while the DOJ has acknowledged that stingrays only minimally interfere with bystanders' phones, "the public has a right to know how DOJ arrived at those conclusions and examine their veracity. Likewise, if the DOJ cannot substantiate its claims in federal court, the Department has an obligation to say so."